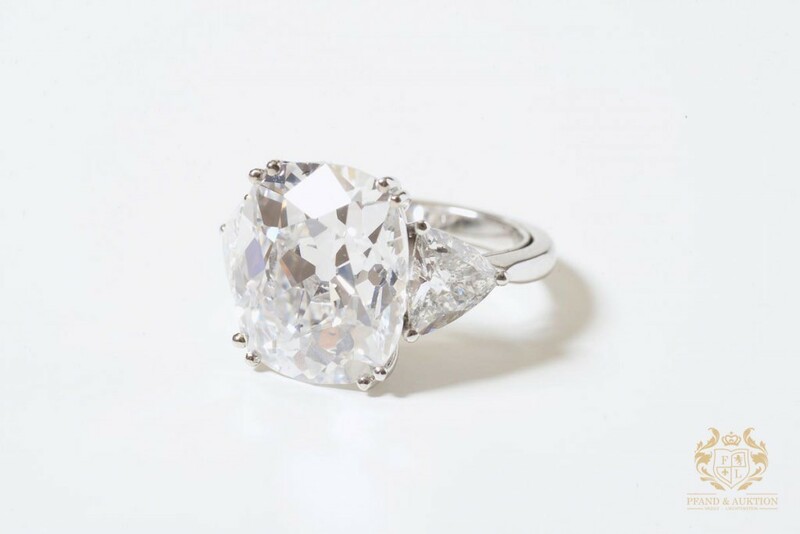 The auction house Pfand & Vaduz, in the principality of Liechtenstein, will be showcasing what they do best in their upcoming sale: luxury. 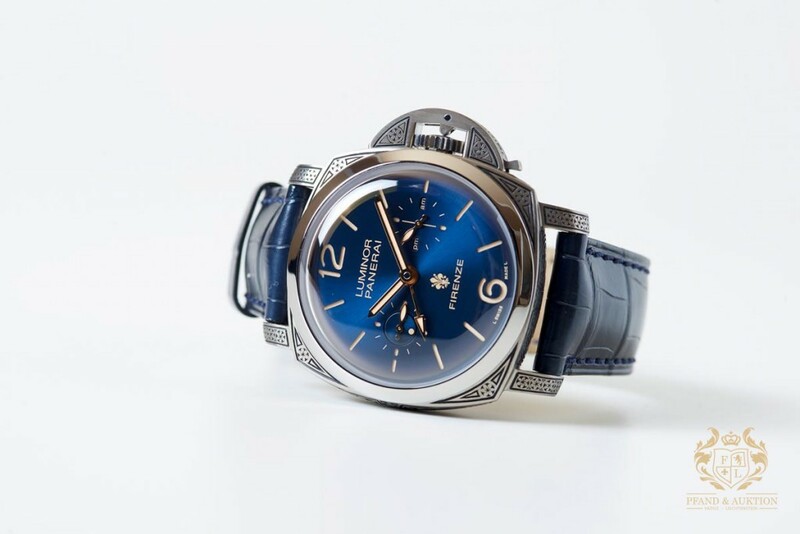 Our first highlight, sure to delight watch collectors from around the world, is the Panerai Luminor 1950 Firenze Tourbillon. And it is no exaggeration to say that this watch is something rather special. The piece, which was made in 2016, features blue dials under a domed sapphire glass. It not only displays the current time, but also GMT time and is complete with box and papers. 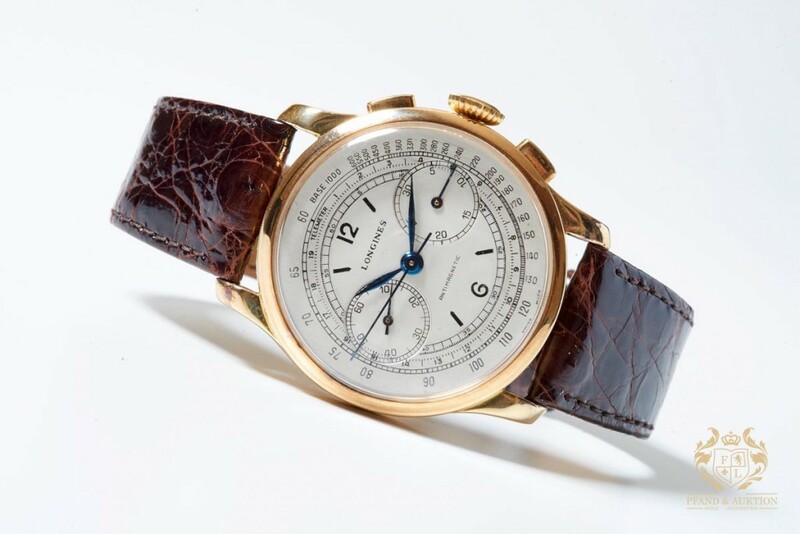 Our two favorite Rolex watches in the sale date back to the 1960s. 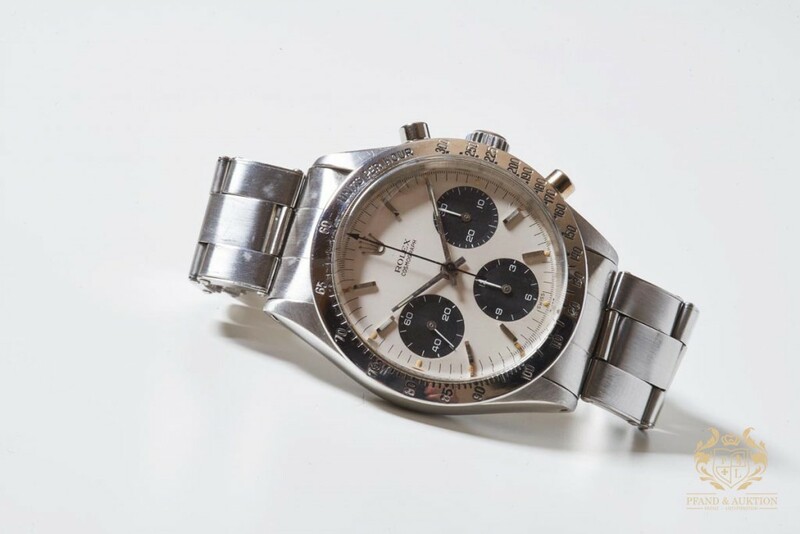 With reference number 6239, the Daytona Double Swiss Panda is one of the oldest and rarest versions of Daytona's Rolex production, which began in the early 1960s. 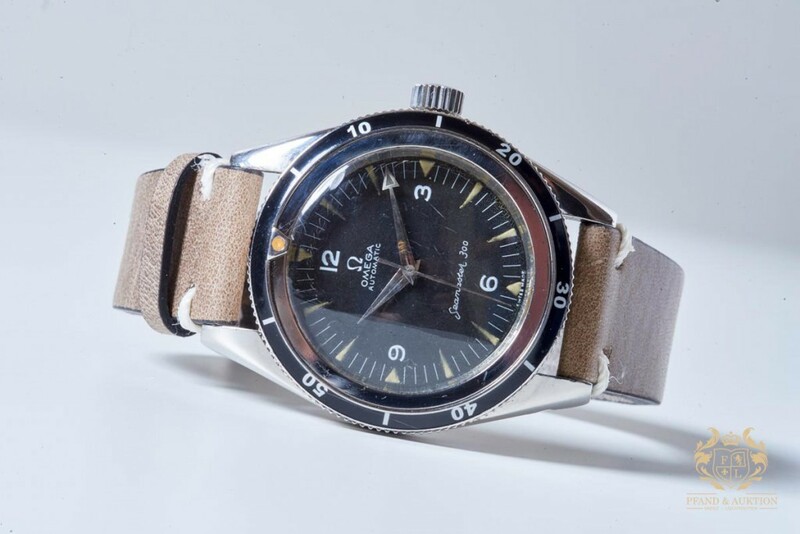 This piece is an example of the GMT-Master model, which was launched in 1954. 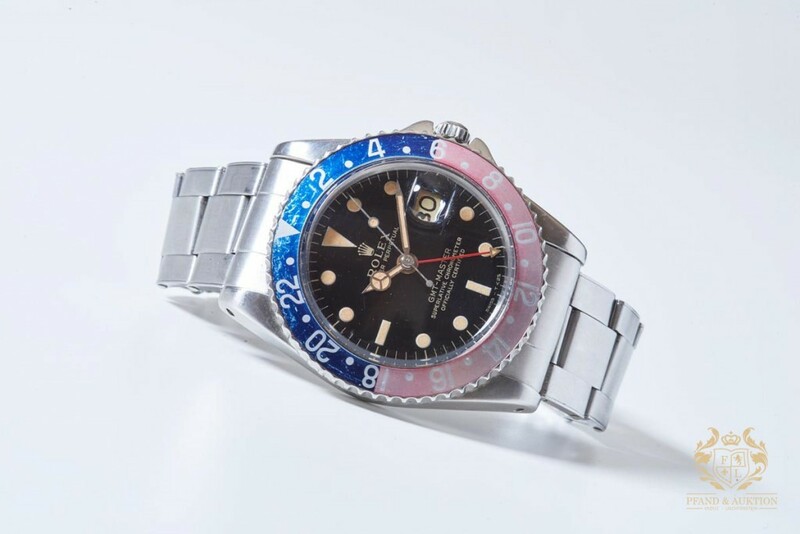 Many versions of the GMT-Master have been created, this particular model earned the nickname the ''Pepsi'' Rolex due to its bezel in red and blue. 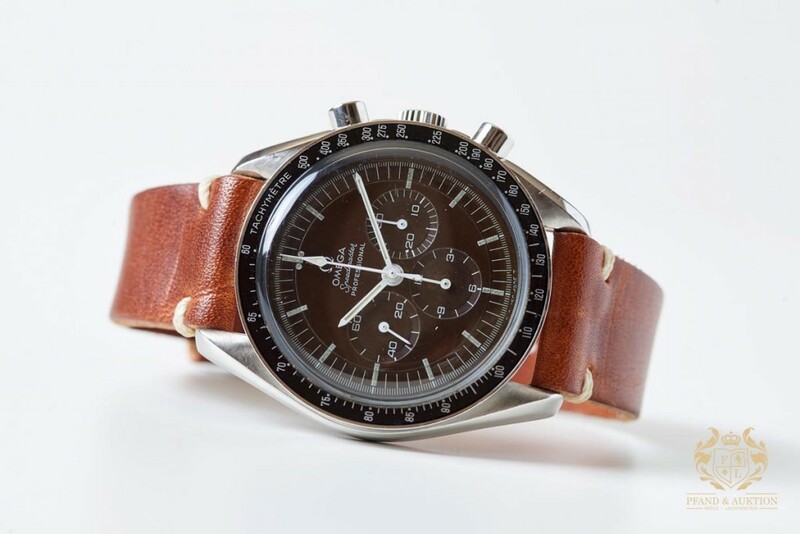 The Omega Speedmaster Professional is the world's most well traveled watch as in 1965 it was the only watch classified by NASA for space travel. Buzz Aldrin wore the watch when he became the second man to set foot on the moon on 21st July, 1969. With Neil Armstrong leaving his watch aboard the aircraft, Aldrin's Omega officially became the first watch ever on the moon. It's not just astronauts who rely on Omega watches, they have proved the watch of choice for divers and pilots. 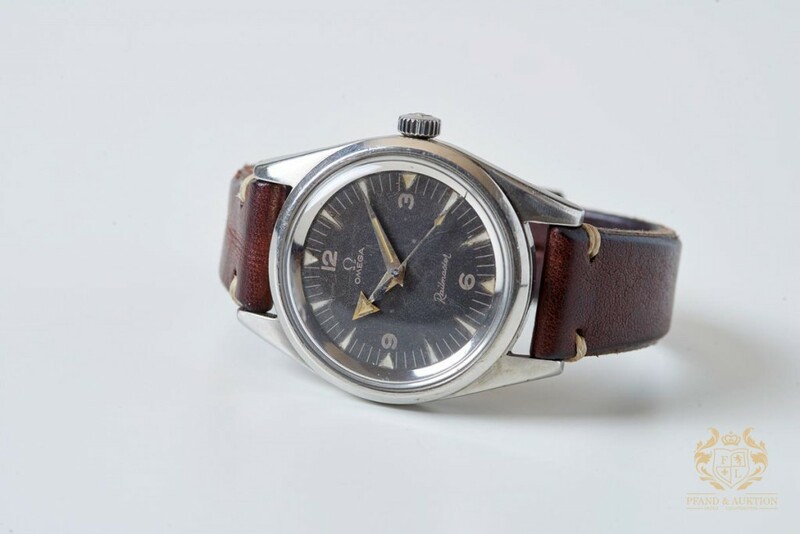 In 1957, Omega launched a model designed especially for train and electric workers, which they named the Railmaster. As it was only produced for six years, it has become a highly sought after collector's item. If Omega earns its place in history as the watch of space travel, then Longines are the watches of the skies. In 1927, Charles Lindbergh carried a Longines watch during his historic Atlantic crossing. 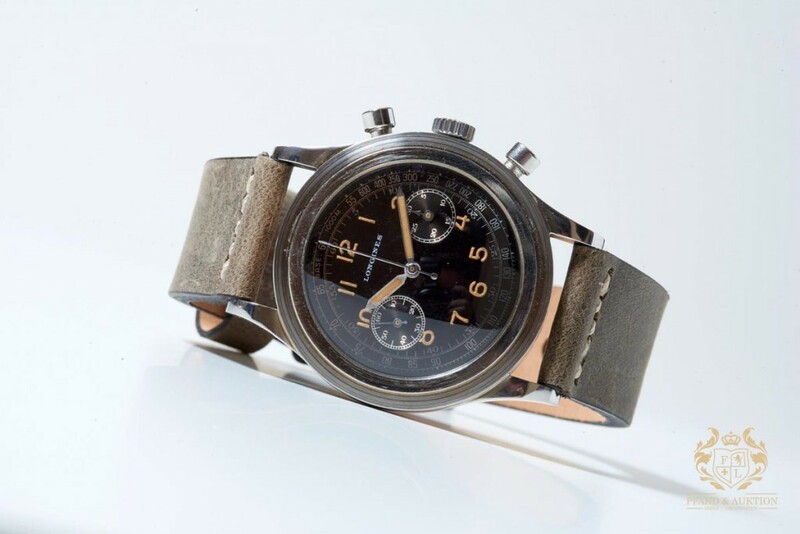 The aviation pioneer had to carry his timepiece by hand, as the first wristwatches with automatic lift were brought to the market in 1945 by Longines. 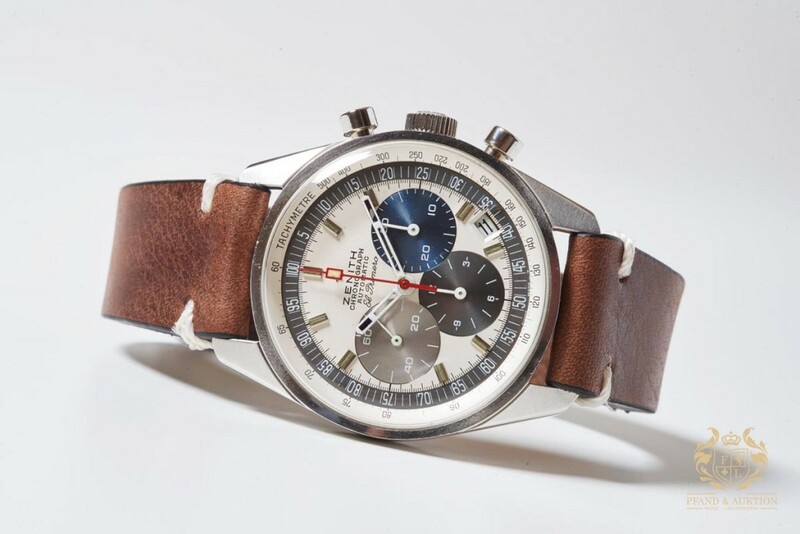 This El Primero Chronograph from Zenith dates back to 1969 and is the first of this model, which is today the best known watchmaker's watch, as it was the world's first automatic chronograph movement when it was released in 1969. 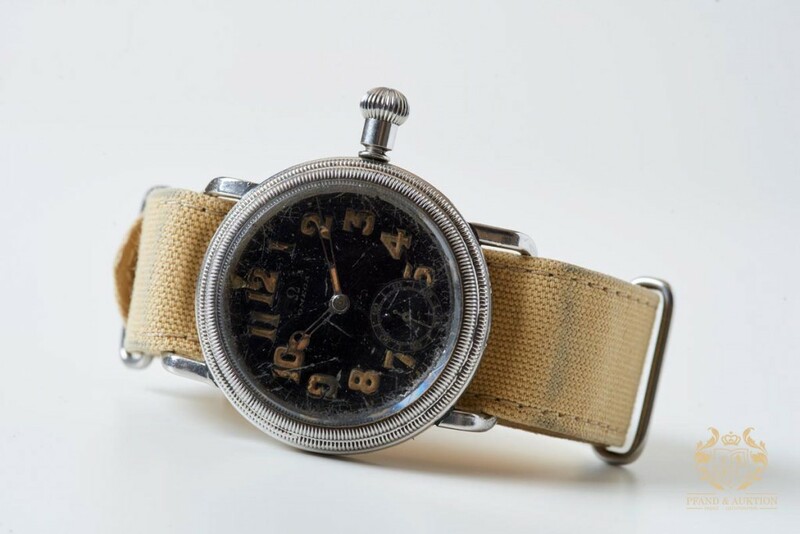 Step back in time and away from wristwatches, the auction also has an outstanding collection of pocket watches and mantel clocks. This rare Louis XIX pendulum by Zenith, decorated with gilded metal applications, Asian motifs and mother-of-pearl inlays will be part of the upcoming auction. And when we said luxury, we meant it. The jewelry selection of the auction includes this elegant white gold ring, with three diamonds totalling an outstanding 10.16 ct.
Pfand & Auction Vaduz's next sale will take place on June 24, 2017. More than 400 lots will be available for preview prior to the auction. Live, telephone and online bidding is available throughout the auction with will be streamed live online.